CELEBRATE THE 4TH WITH A SALE! It’s time to celebrate Independence Day, and what better way than to get a cheap ebook?! 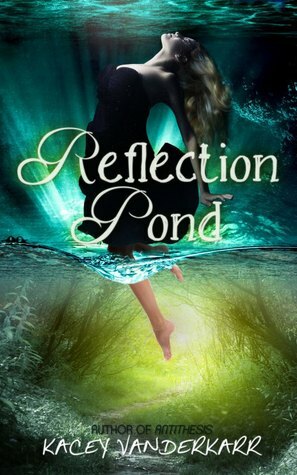 In honor of the holiday, I’ve reduced the price of the Reflection Pond ebook from $2.99 to 99cents. You’ll have to move fast because this price will only last from Thursday, July 3 until Sunday, July 6th!! While I want you to buy my book (of course I do! Go! Buy!) I’m also looking for reviews. I’m asking nicely. Please? Please? What if I make this face? After you put up your feet this weekend and read a good book, don’t forget to visit Goodreads and tell me what you think.